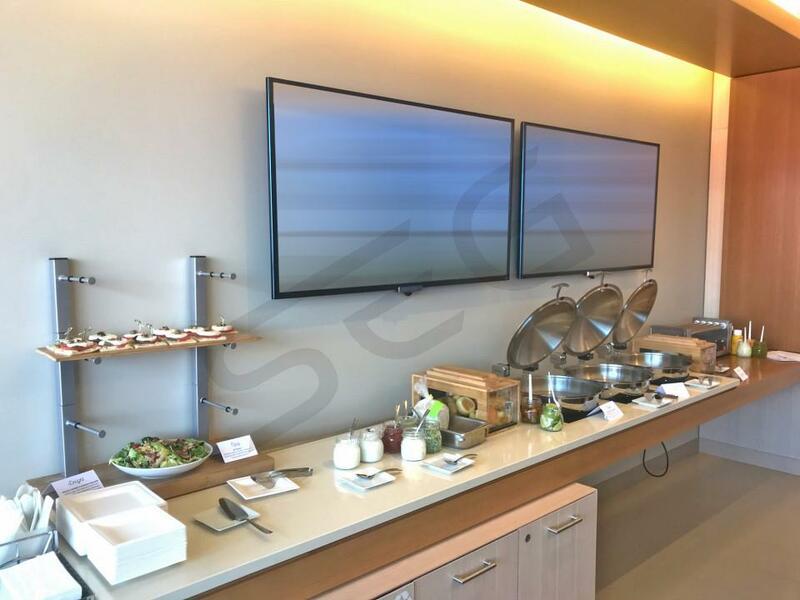 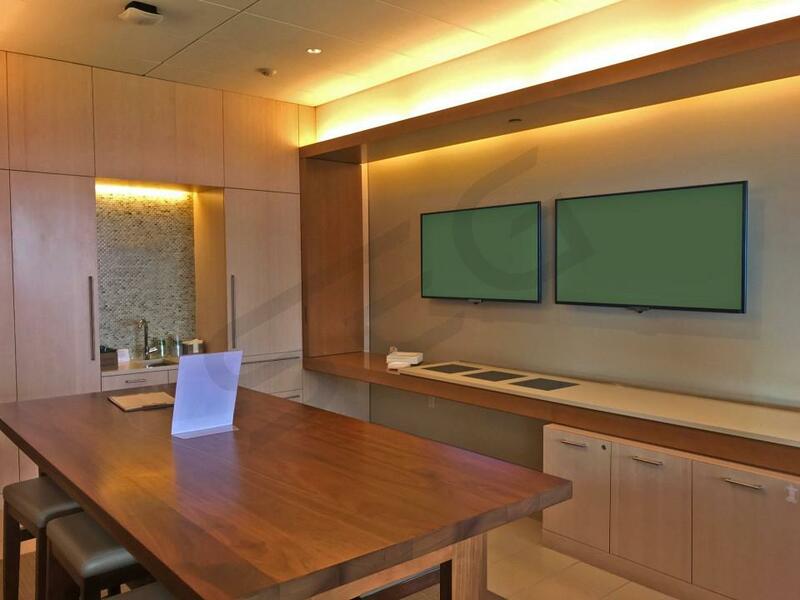 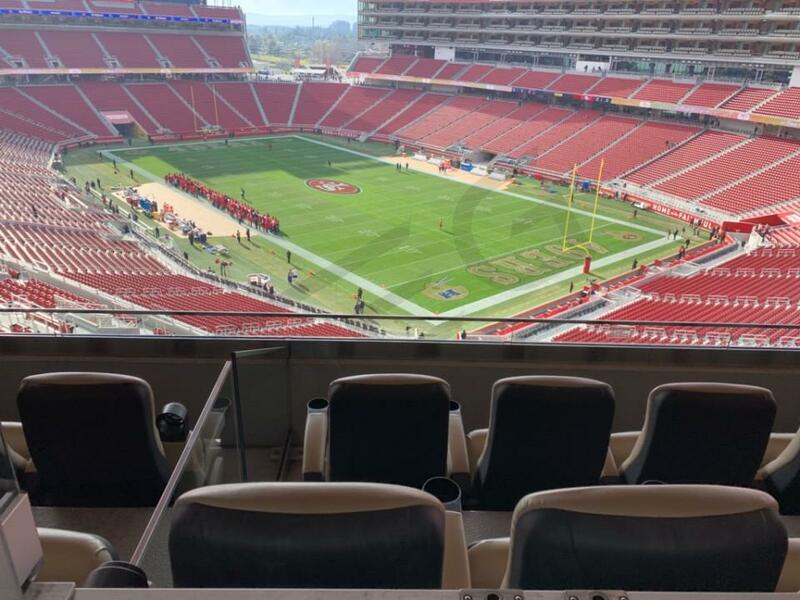 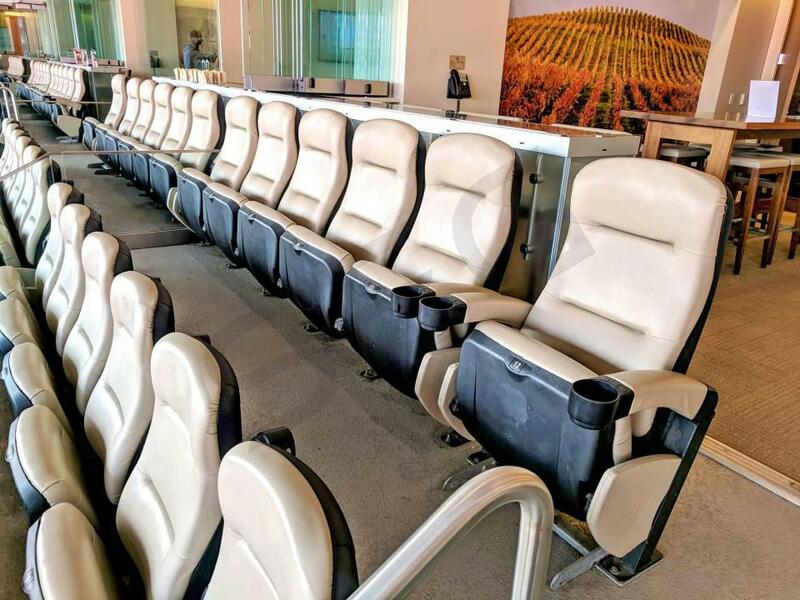 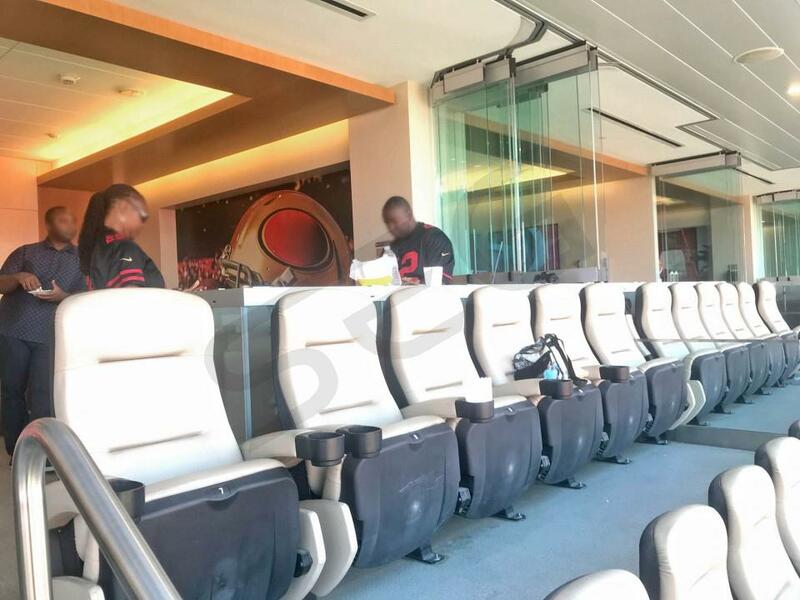 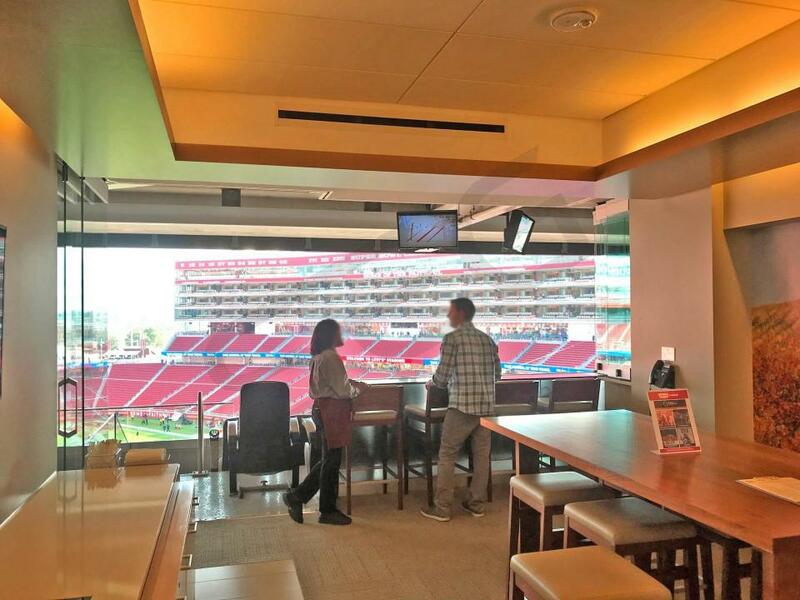 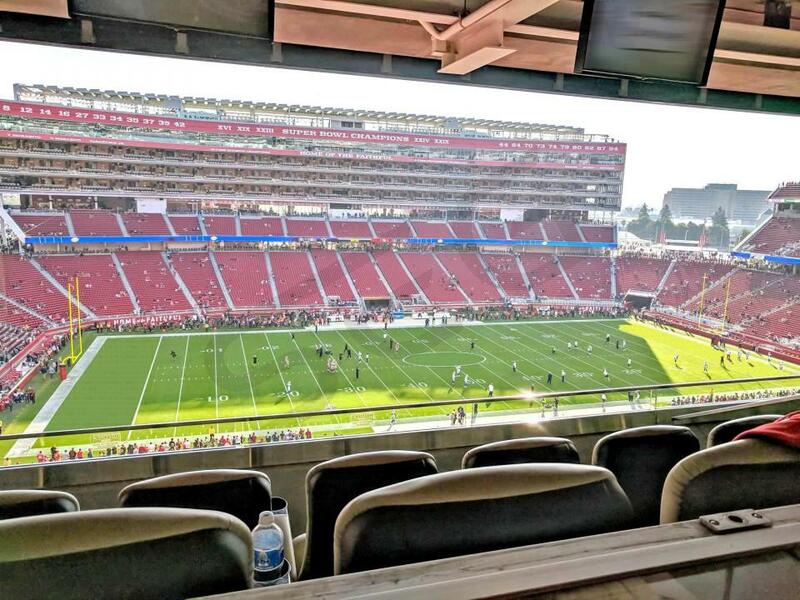 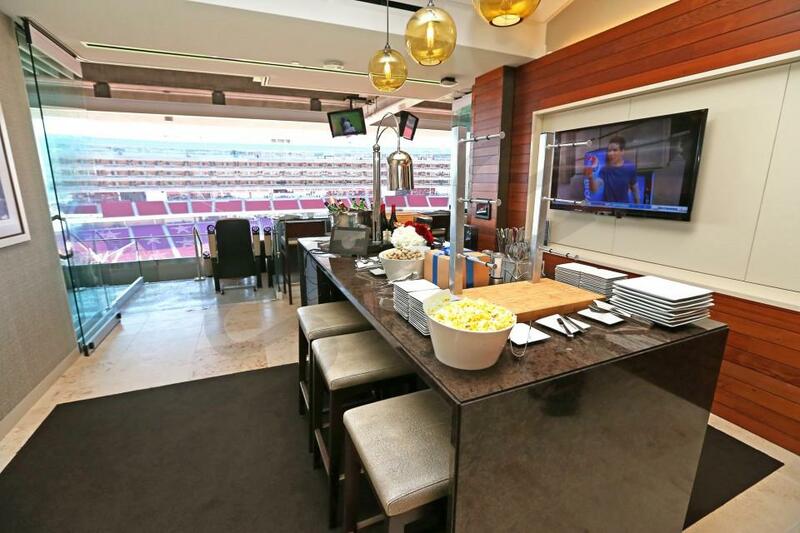 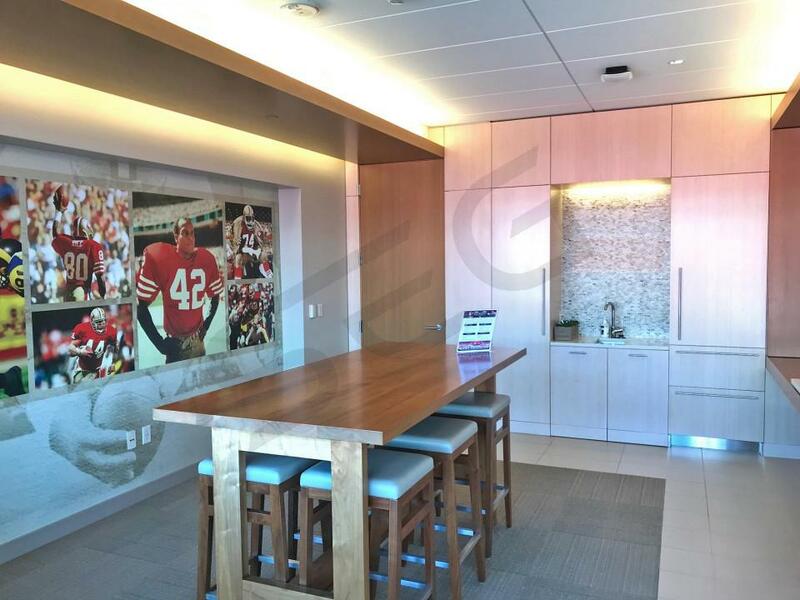 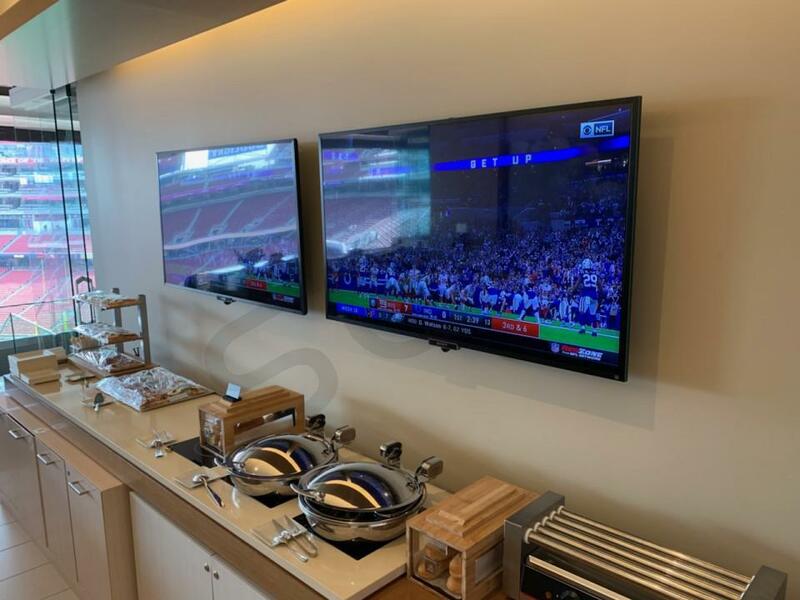 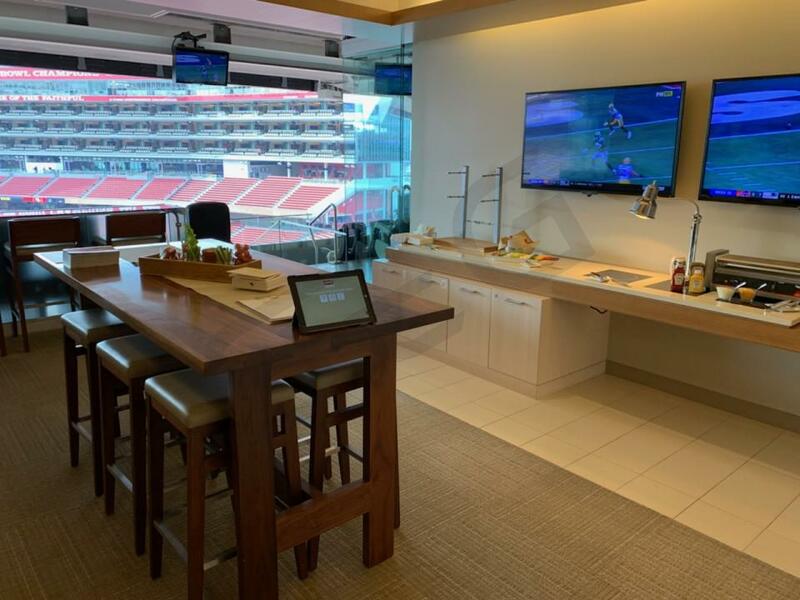 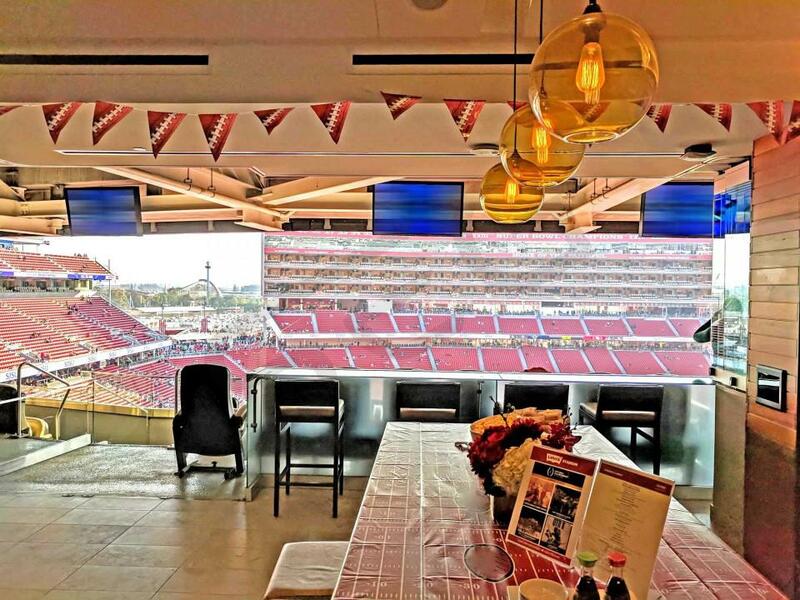 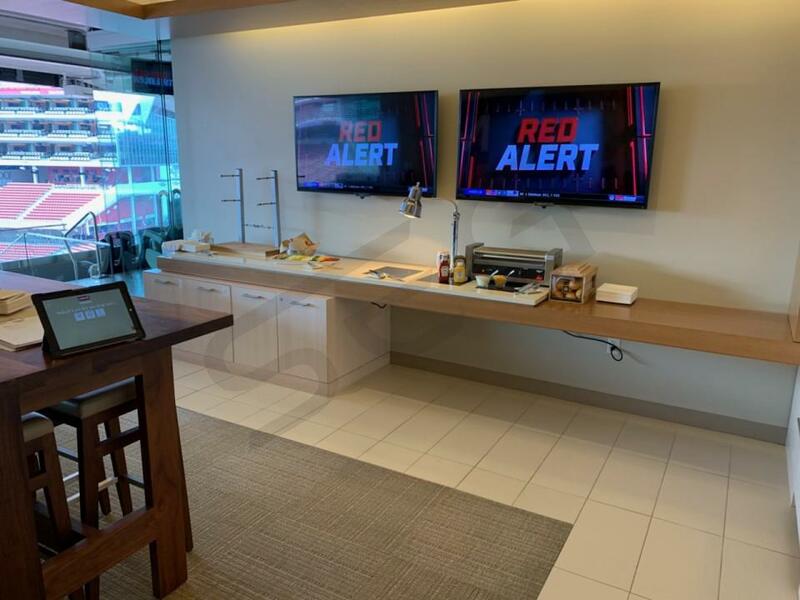 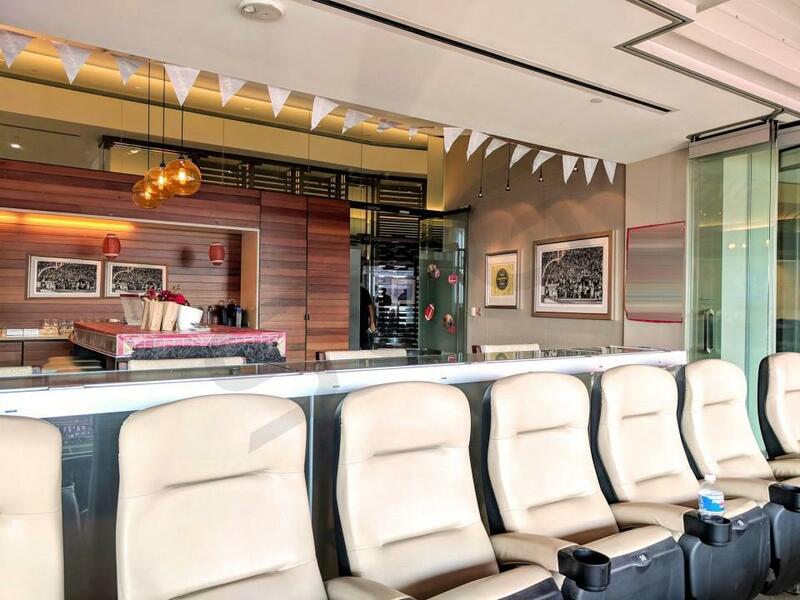 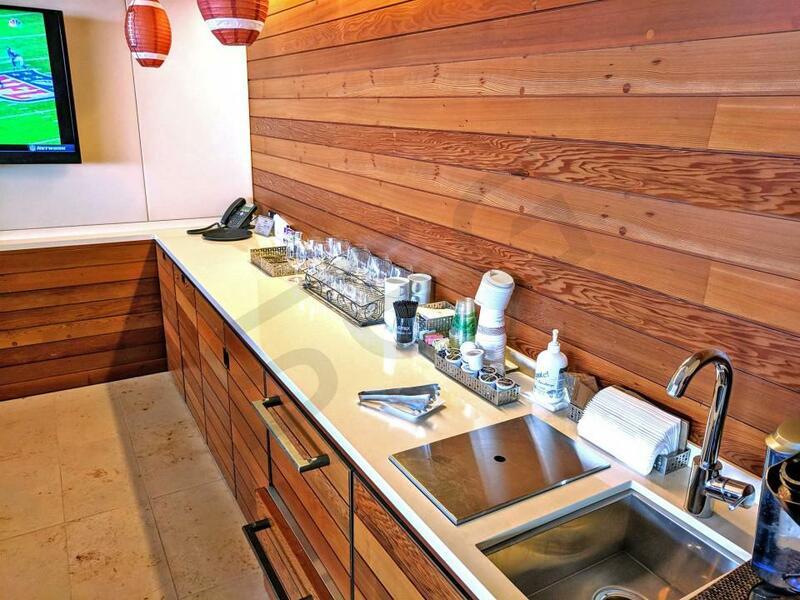 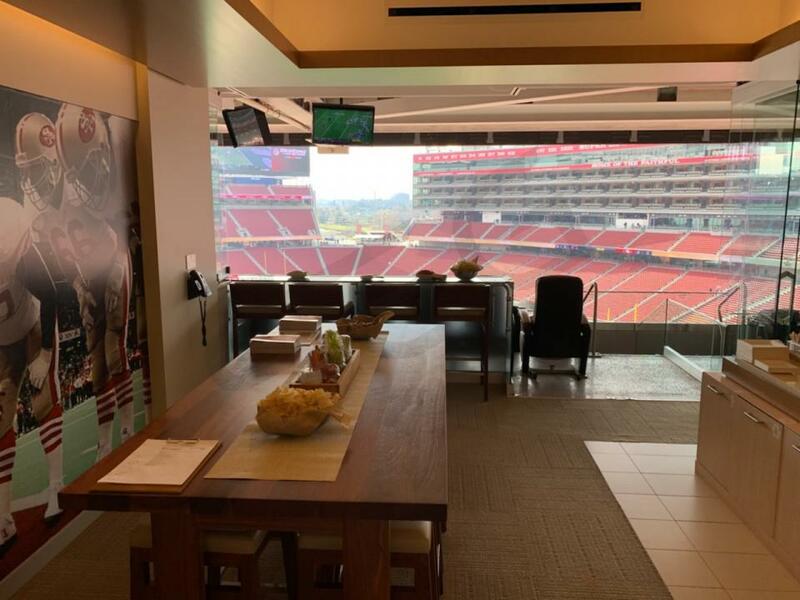 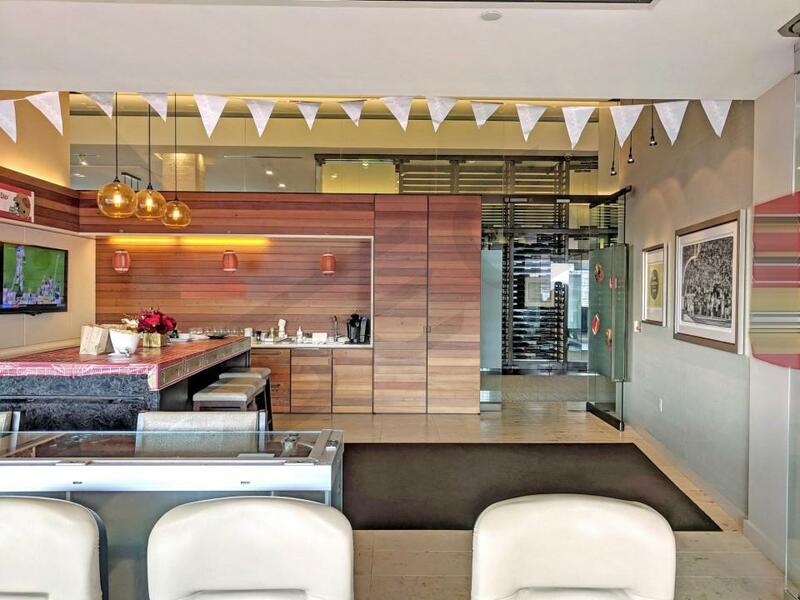 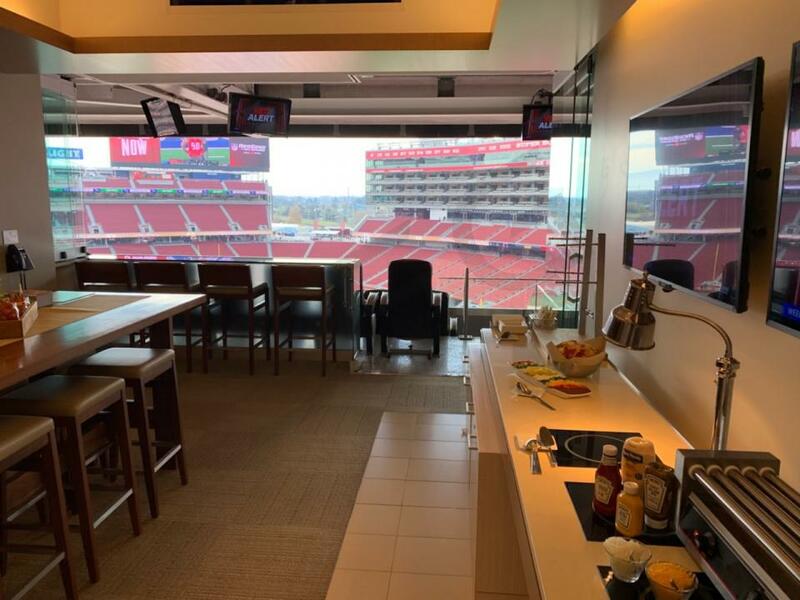 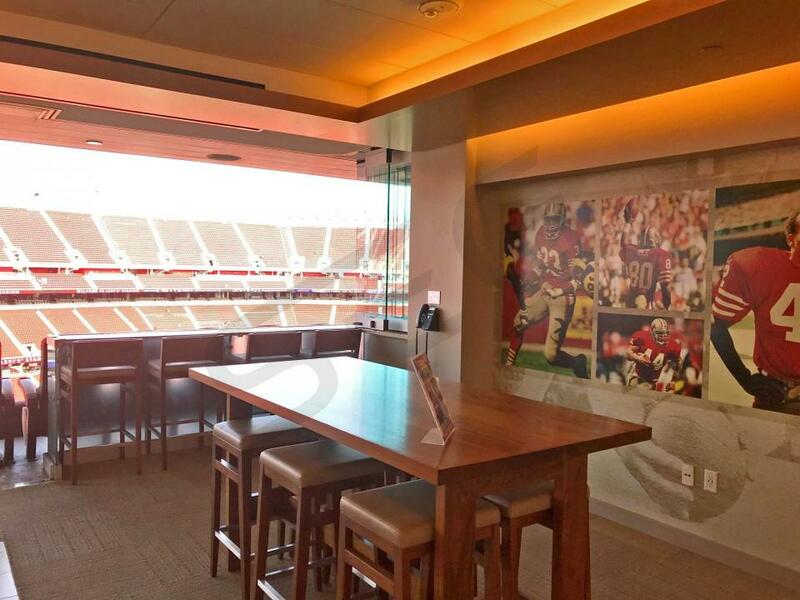 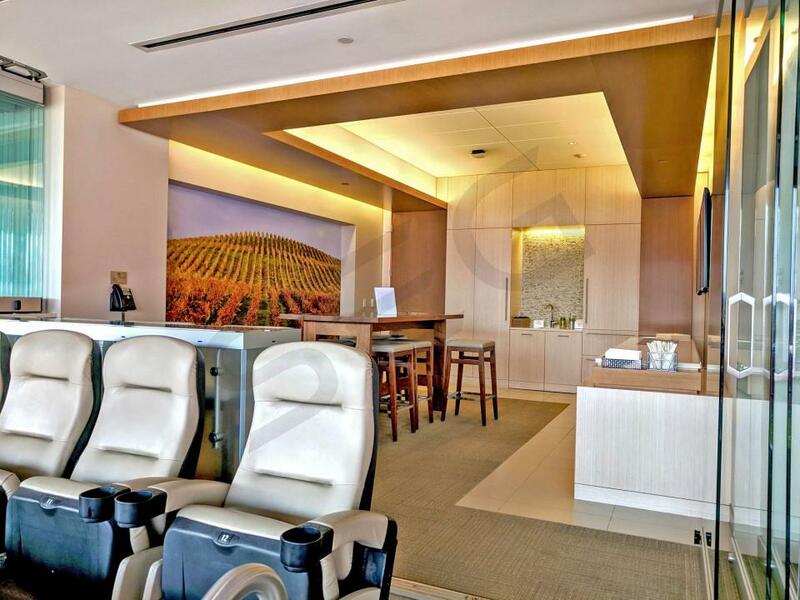 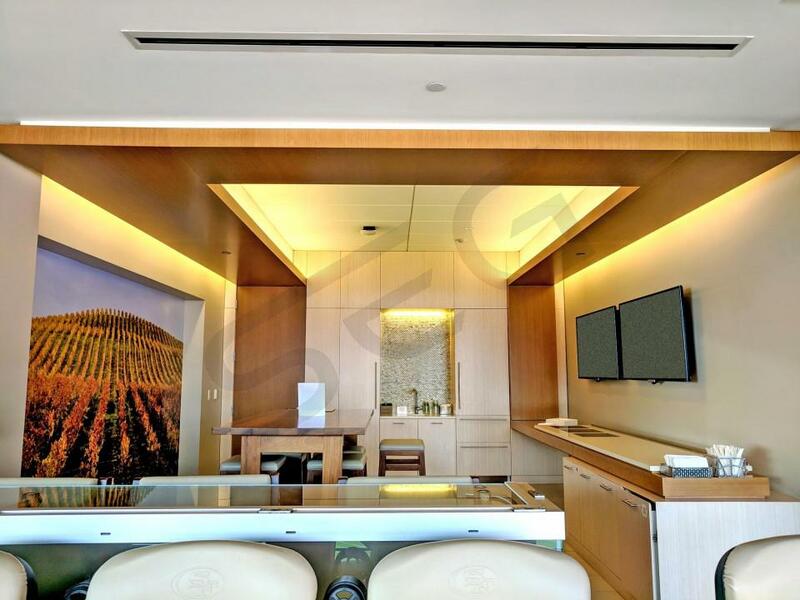 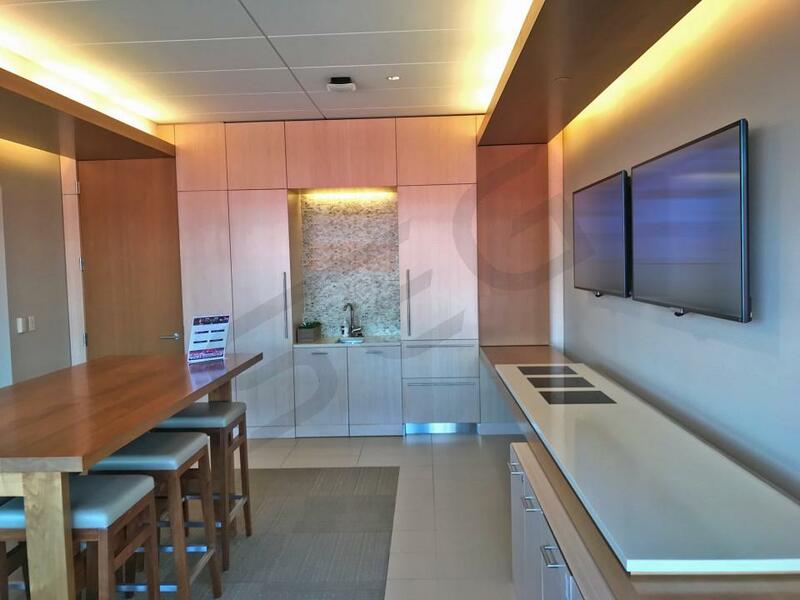 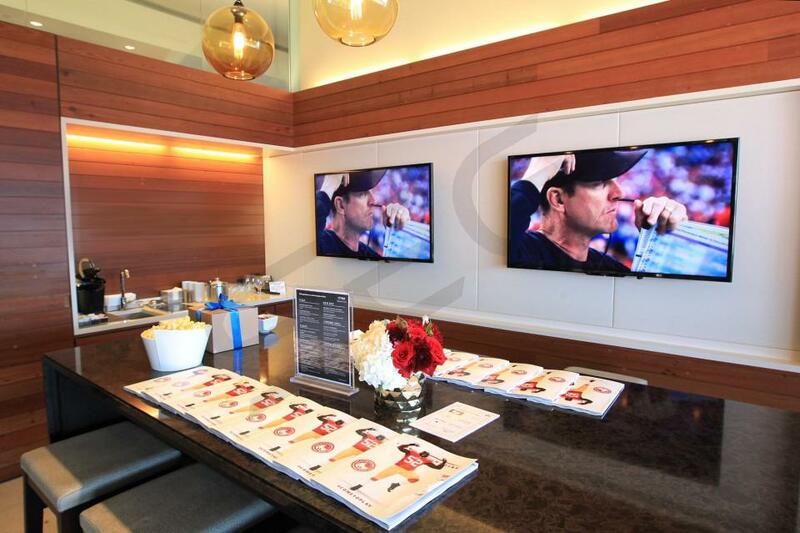 How much do Foster Farms Bowl suites cost? 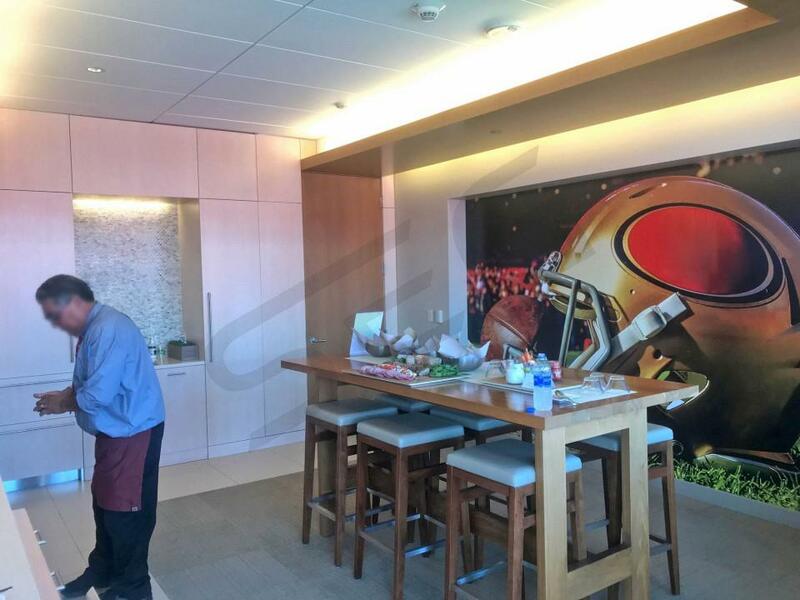 Foster Farm's Bowl suites will range in cost between $6,000 and $10,000. 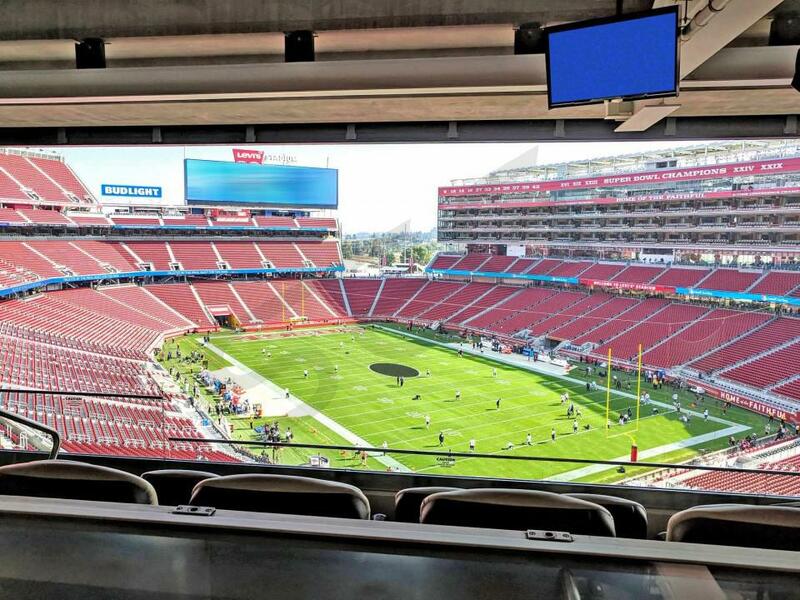 The Foster Farms Bowl is an annual college bowl game that has been played since 2002, formerly known as the Emerald Bowl among others names. 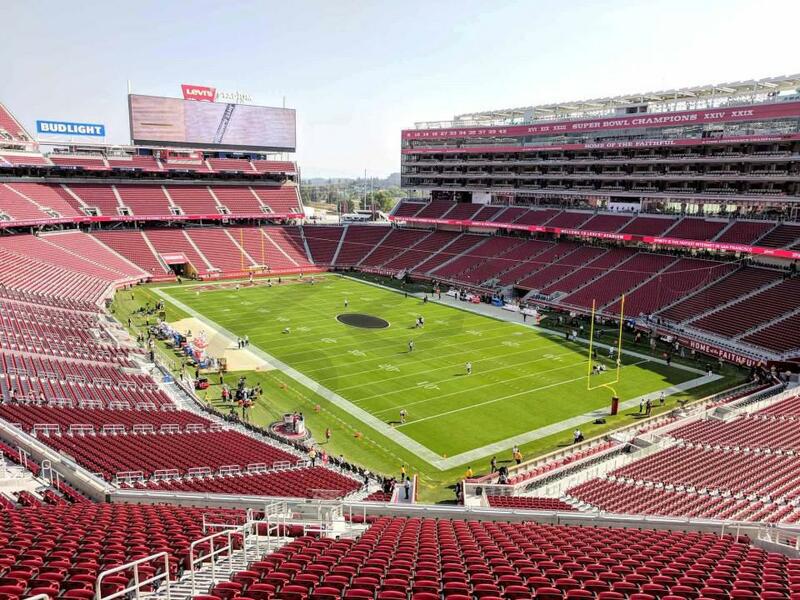 It typically pits a Pac-12 team versus a Big Ten team. 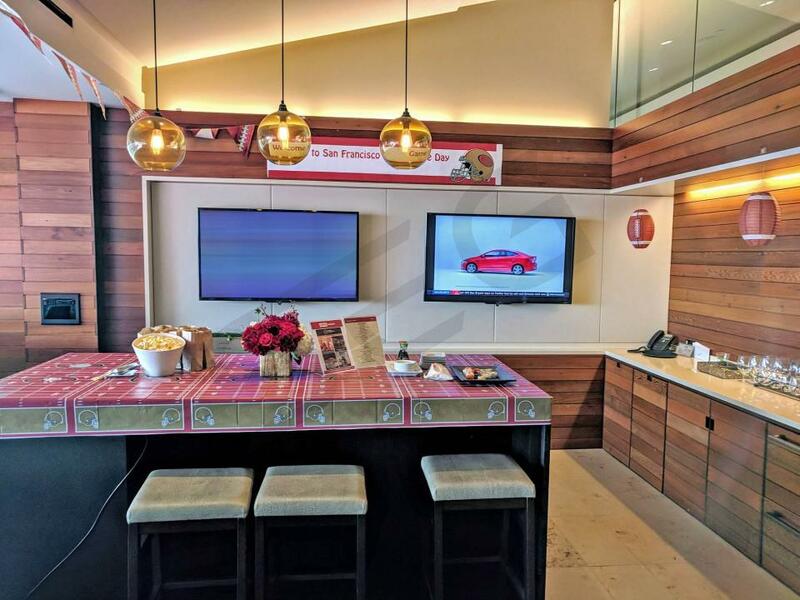 In 2016, the Foster Farms Bowl featured a match up between the Utah Utes and the Indiana Hoosiers, with the Utes coming out on top 26-24. 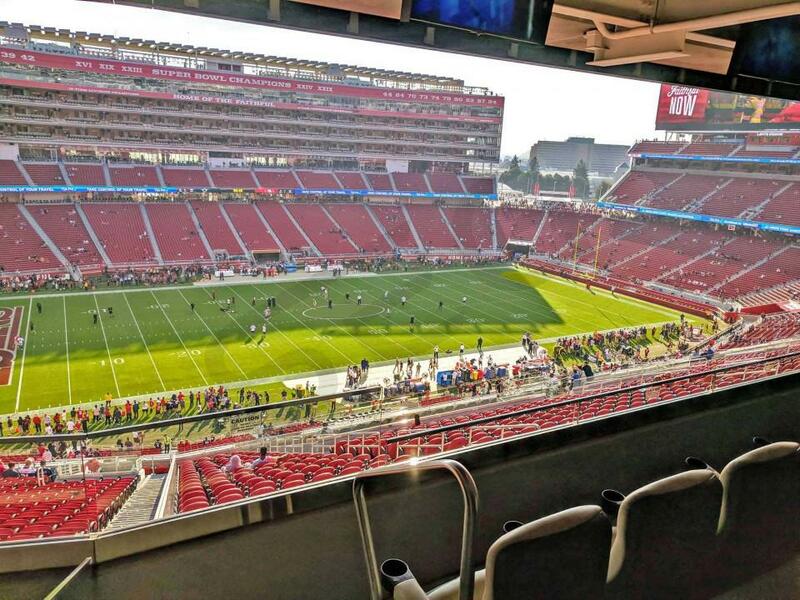 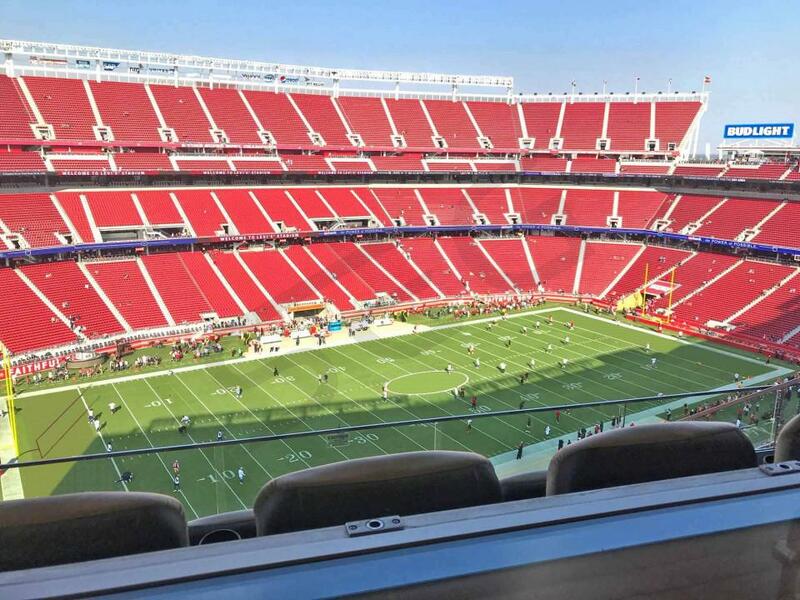 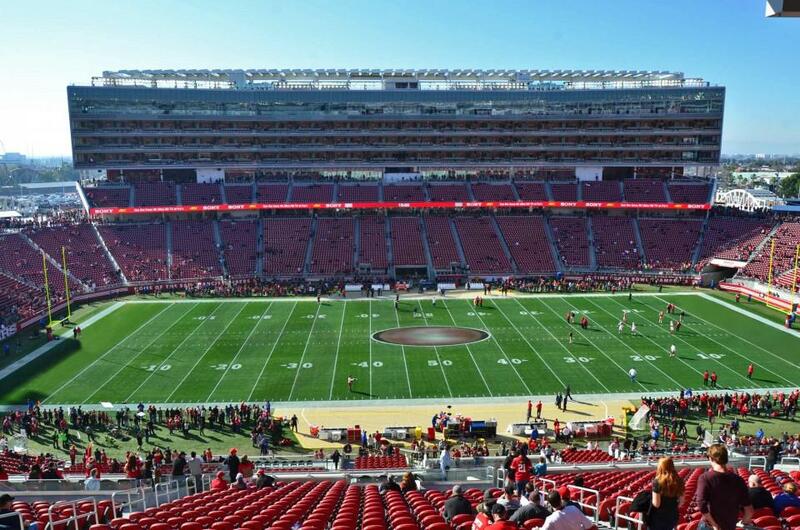 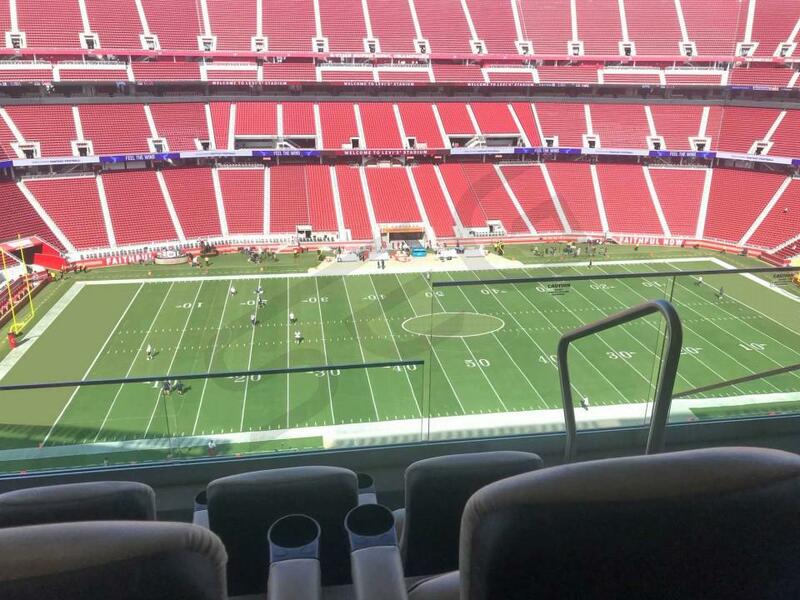 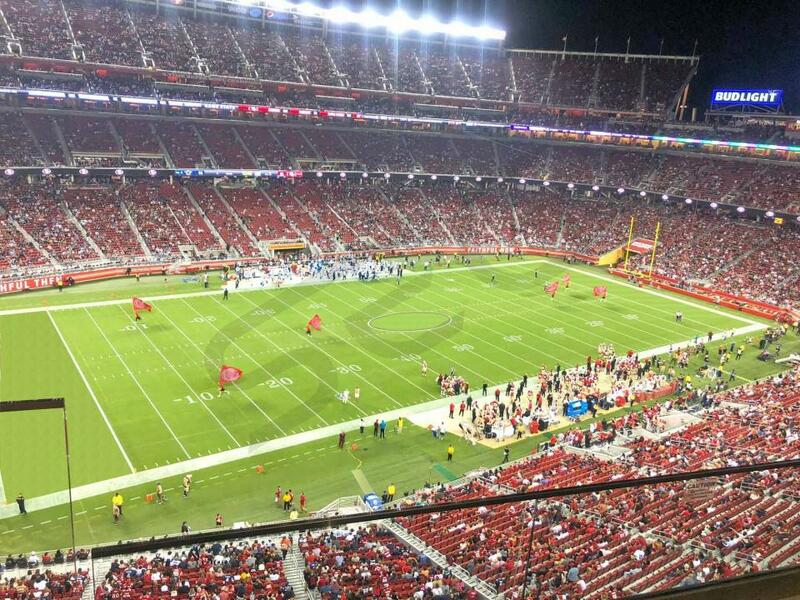 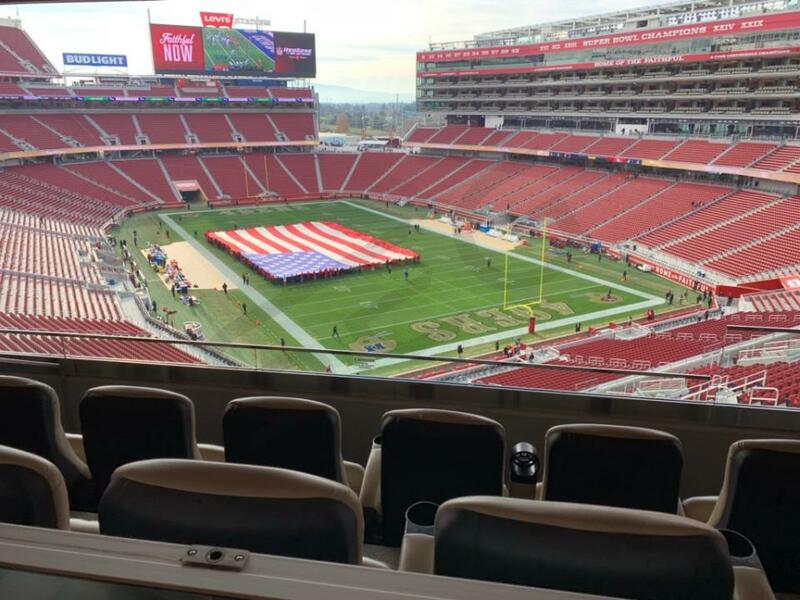 The game has been played at Levi's Stadium since 2014. 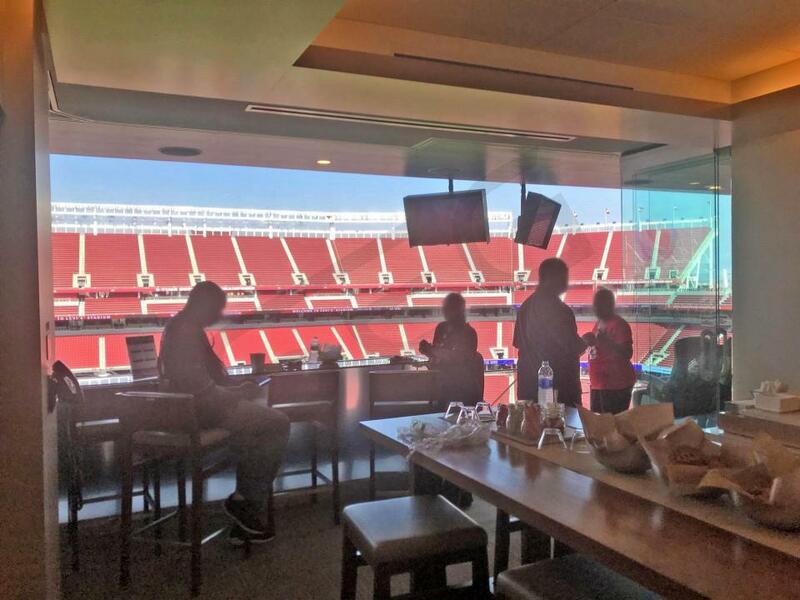 The 2017 Foster Farms Bowl will be played on December 27, 2017 and will feature the Perdue Boilermakers and the Arizona Wildcats. 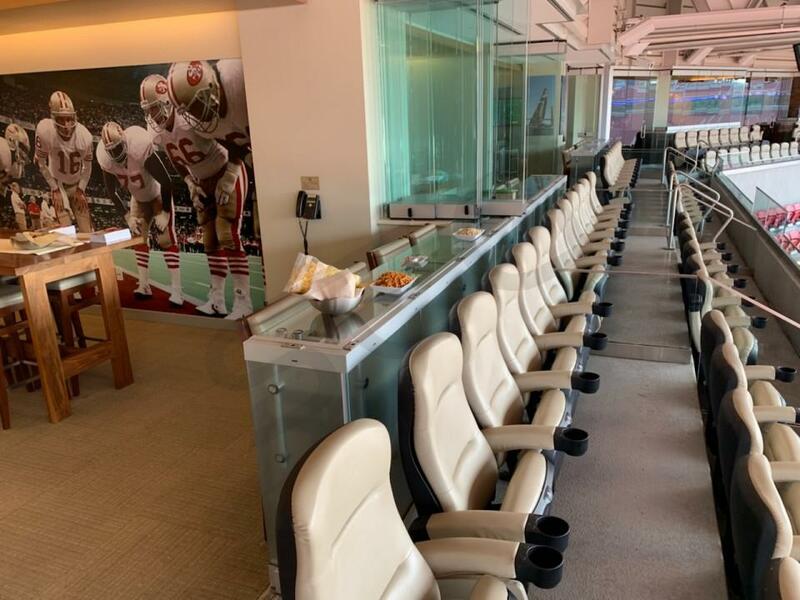 The seating chart below shows where the Foster Farms Bowl suites at Levi's Stadium are located.